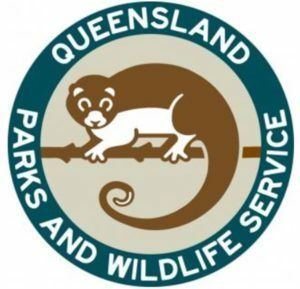 Queensland National Parks Sewage Treatment for Fraser Island – True Water Australia has been awarded a highly contested wastewater treatment plant Contract by the Queensland Government-National Parks to provide two sewage treatment plants for World Heritage listed Fraser Island. The Contract was highly sought after with most wastewater sector specialists tendering. True Water Australia was chosen over all other providers after an extensive selection process which included detailed assessments by Queensland Government’s Environment and Heritage Protection, Procurement, and National Parks, Sports and Racing Departments. 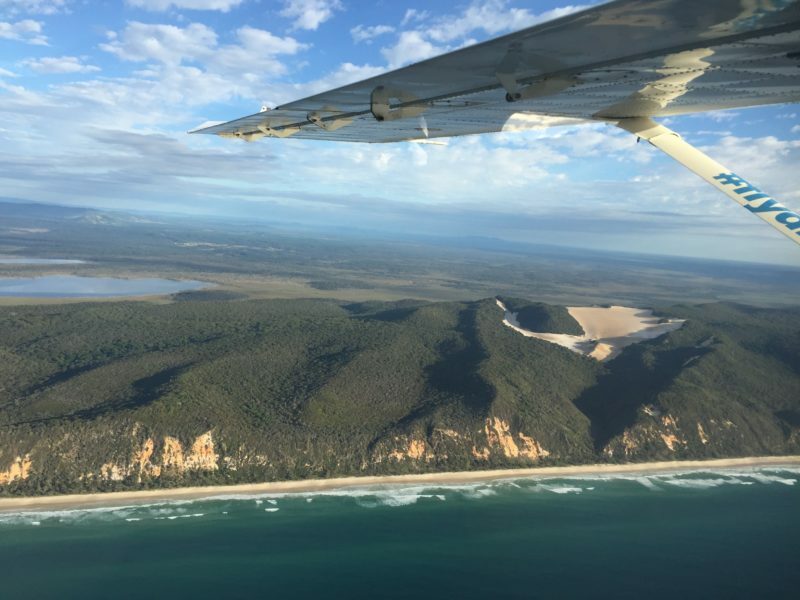 Fraser Island was World Heritage listed in 1992 and strict environmental requirements dictate sewage treatment plants/wastewater management systems provide environmental and operational security. The Kubota sewage management system provided by True Water Australia will surpass the environmental requirements for Fraser Island and ensure ongoing wastewater management requirements are consistently achieved. The Contract involves Design and Construction of advanced sewage treatment plants to the Eurong Rangers Station and the Dundubara Camping Grounds. The sites require robust wastewater management solutions which won’t degrade in the corrosive marine environment and will continue to perform with intermittent power supply and minimal management. The Eurong Rangers Station and the Dundubara Camping Grounds are remote with only four wheel drive access. True Water Australia’s wastewater management solution is lightweight and has a minimal footprint ensuring ease of transport and installation. The sewage treatment plants are designed for simple operation and maintenance allowing National Park’s Rangers to have minimal involvement in the day to day management and operation of the wastewater management systems. To facilitate delivery of both wastewater management systems, True Water Australia have undertaken detailed project specific design and wastewater consultancy. 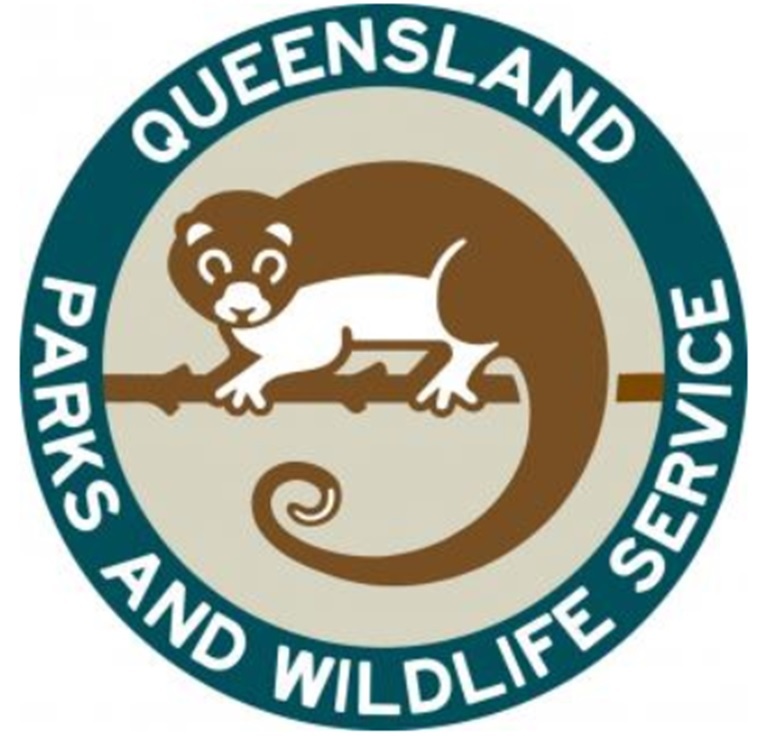 The Environmental Authority for the sites will be amended and, through close coordination with Queensland National Parks and the Department of Environment and Heritage Protection, a solution will be implemented that delivers sustained environmental security.